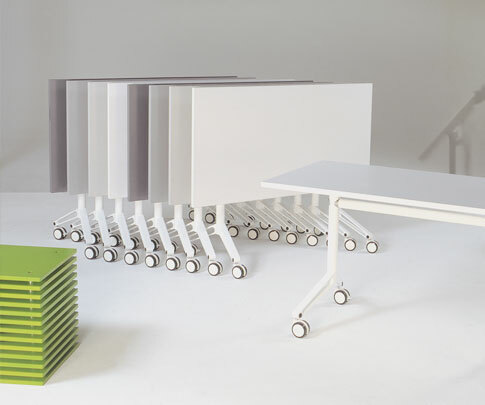 INCOGNITO™ table and desk bases accommodate tops of infinite length, and are ideal for all work surface requirements including desks, meeting tables, boardroom tables and occasional tables. 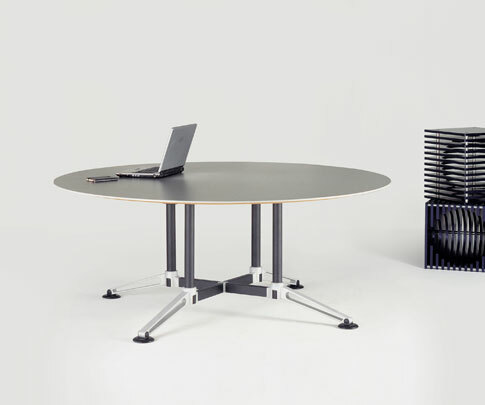 Designed for casual meeting tables and conferencing facilities, INCOGNITO™ also includes a tilt-top option that can accommodate tables up to one metre wide. INCOGNITO™ is available in three foot sizes and provides plenty of leg room for user comfort. The INCOGNITO™ range of table bases also includes a four-star multi-leg base for round, square or irregular shaped larger tables.